Following revelations that UK intelligence agency GCHQ had spied on Egyptian NGO Egyptian Initiative for Personal Rights (EIPR), a judgement by the Investigatory Powers Tribunal has ruled that parts of the covert surveillance were illegal. The ruling is the first time a court has revealed that British intelligence agencies have been spying on foreign NGOs and human rights groups. The Investigatory Powers Tribunal is a UK court which investigates and determines complaints of unlawful use of surveillance by public authorities. According to the ruling, whilst the initial interception of EIPR correspondence was lawful, the extended retaining and examination of email communications was a violation of the agency’s internal procedures. It remains unclear why communications were intercepted. The tribunal made the same conclusion with regards to the agency’s surveillance of the South African Legal Resources Centre – South Africa’s largest public interest and human rights law clinic. 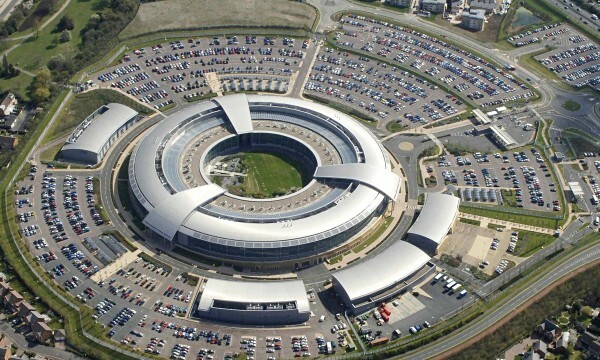 The case against GCHQ follows revelations made by US whistleblower Edward Snowden, which showed that the US agency, the NSA, and its UK counterpart GCHQ had been spying on the internet communications of millions of people worldwide. The case was brought by several organisations, including Privacy International, Amnesty International, Liberty and the American Civil Liberties Union. The tribunal however made “no determination” on claims brought by these NGOs, suggesting that either their communications were not intercepted, or that they were intercepted by legal means.